Kiev (AFP) – A Russian war correspondent who fled to Kiev after criticizing Moscow's role in the conflict in eastern Ukraine was shot dead on Tuesday in the Ukrainian capital. Arkady Babchenko was the second critic of the Kremlin Kiev was killed in less than two years, and police said they suspected the crime was related to his work. 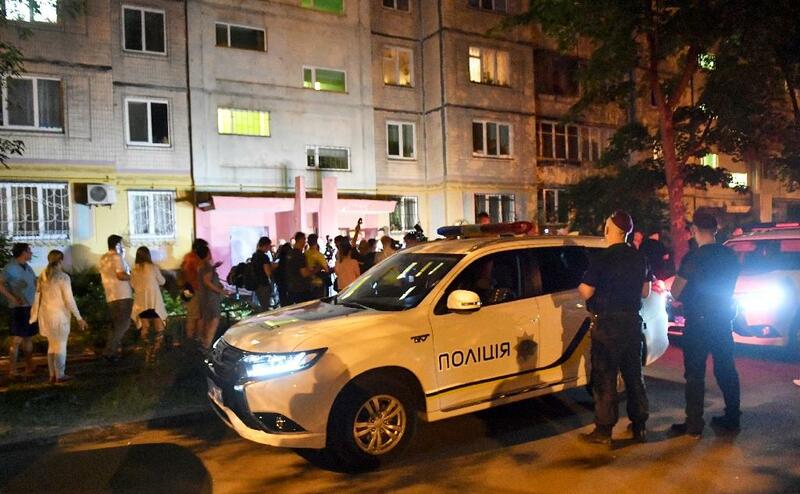 Police spokesman Yaroslav Trakalo said that 41-year-old Babchenko had been found bleeding from his wife after She had heard shots, adding that he had died in an ambulance on the way to the hospital. A colleague, journalist Osman Pashayev, wrote on Facebook that Babchenko had received three shots backwards in the stairwell of his building. Babchenko fought in Chechnya's two separatist wars in the 1990s and early 2000s, before becoming a respected journalist became extremely critical of the Kremlin. He wrote about the wars in a book entitled "La Couleur de la Guerre" (The Color of War). Before leaving Moscow, he worked for the Russian opposition newspaper Novaya Gazeta and the liberal channel Echo of Moscow. He reported on the conflict in eastern Ukraine between Kiev troops and pro-Russian separatists who have killed more than 10,000 people in four years, accusing the Kremlin of militarily supporting the rebels. Babchenko had hosted a program on Ukrainian private television ATR last year Colleague Pashayev. Minister of Foreign Affairs Anton Guerachenko pointed to Moscow with a finger and wrote on Facebook: "Putin 's regime is against those who it can not break or protect. " The Russian Ministry of Foreign Affairs, however, demanded from the Ukrainian authorities to make every effort An effective investigation. " She added on her official Facebook page:" Bloody crimes and total impunity have become routine in the Kiev regime. " A former Russian legislator, who went into exile in Ukraine, was shot in the center of Kiev Kiev in March 2017.